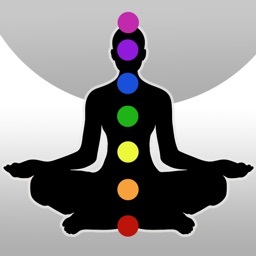 Tap on any chakra. 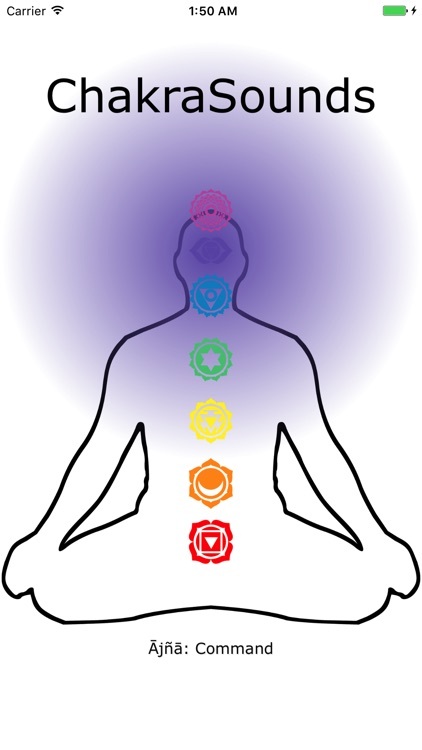 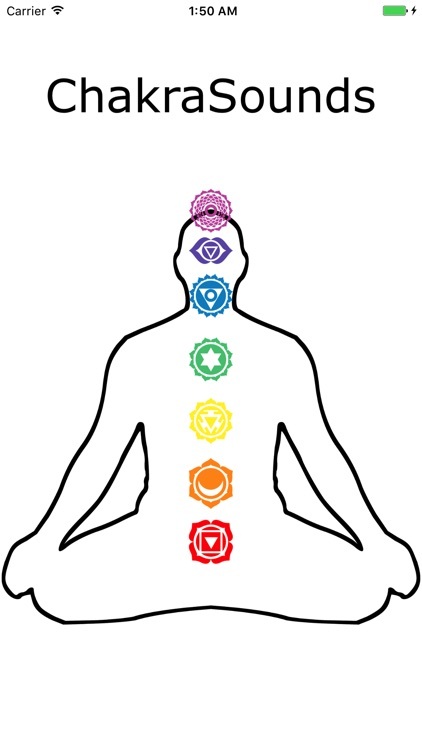 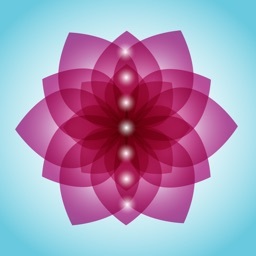 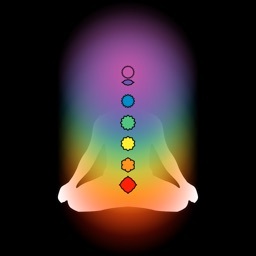 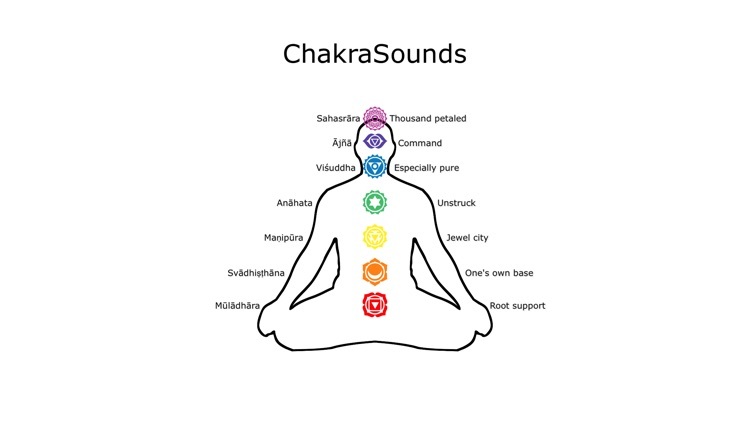 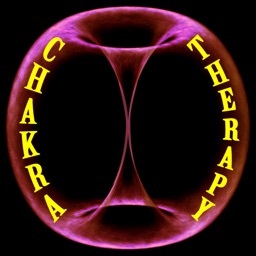 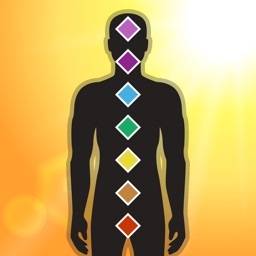 The app will emit a sound to stimulate that specific chakra. 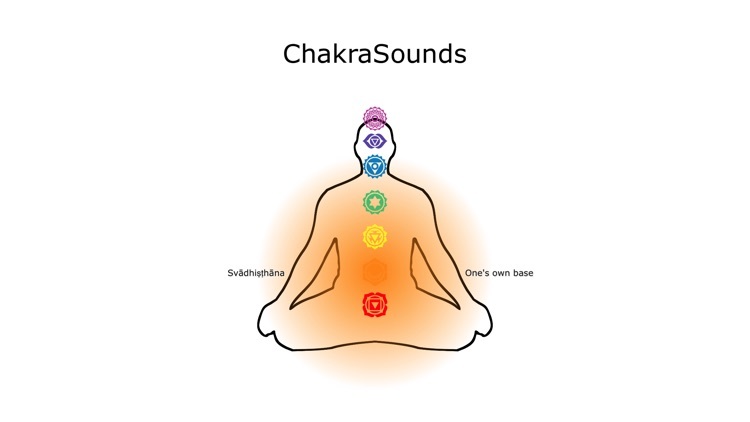 If you wish to stop the sound just tap anywhere else on the screen. 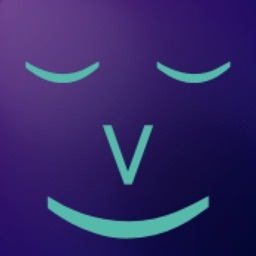 Use this app in landscape/horizontal or portrait/vertical mode, and switch between them as you like.